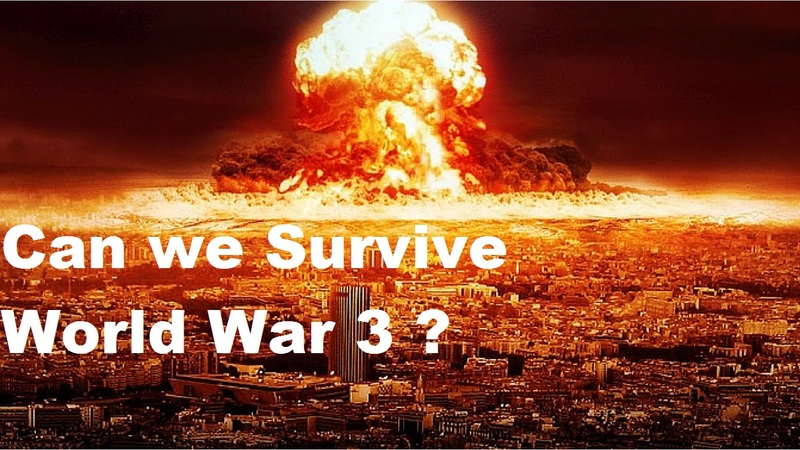 Home / International / International Topics / New / US attack on Syria : Will start World War-3 ? 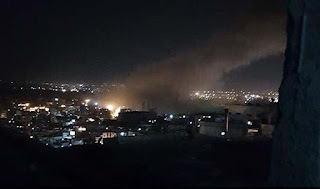 The US, France and Britain launched 105 missiles overnight to take revenge of chemical weapons attack on civilians in the Damascus enclave of Douma, in Syria a week ago, targeting what the Pentagon said were three chemical weapons facilities, including a research and development center in Damascus’ Barzeh district and two near Homs.The strikes were launched by a a Ticonderoga-class guided-missile cruiser, launched Tomahawk missiles as part of the strike at 9 p.m. ET, as most of Europe and the Middle East was shrouded in darkness. 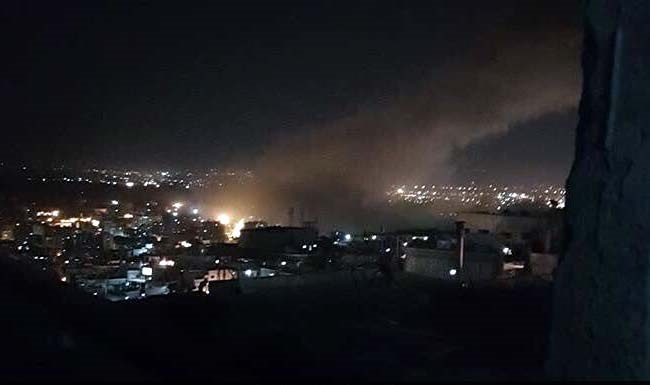 According to Syrian Armed Forces,total 110 missiles were fired on Syrian targets and that the country's defense systems "intercepted most of the missiles, but some hit targets including the Research Center in Barzeh." Trump said on Friday at the White House. "I ordered the United States armed forces to launch precision strikes on targets associated with the chemical weapon capabilities of Syrian dictator Bashar al-Assad". First allied strike targeted a scientific research center in greater Damascus involved in the development and production of chemical weapons. Second site targeted was a chemical weapons storage facility west of Homs. Third was at a chemical equipment storage facility and important command post. Mr. Trump tweeted,"Russia vows to shoot down any and all missiles fired at Syria. Get ready Russia, because they will be coming, nice and new and 'smart!' You shouldn't be partners with a Gas Killing Animal who kills his people and enjoys it". Russian government has announced that it is making preparations for a major retaliation to the US after Trump ordered fresh sanctions against Russia, due to this tensions between the two big world powers continues to dramatically deteriorate. Russian government sent a grave warning to the US ahead of the military intervention and warned Trump not to go ahead with the attacks. Mr. Putin is yet to announce how he will respond to the airstrikes going ahead.